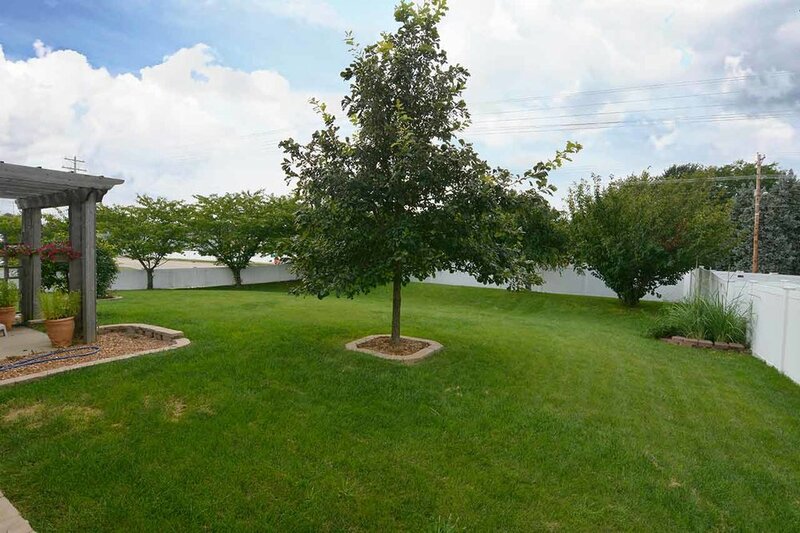 Spacious updated ranch with fenced in backyard. 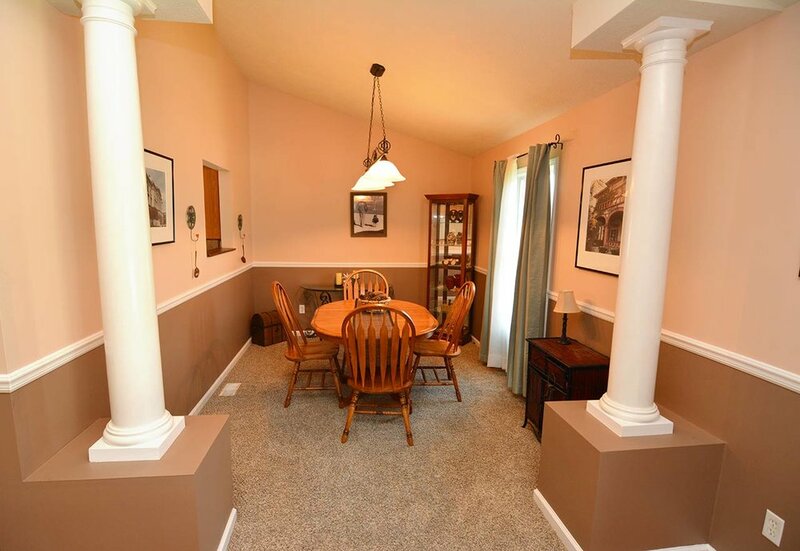 Move right in to this meticulously maintained home. 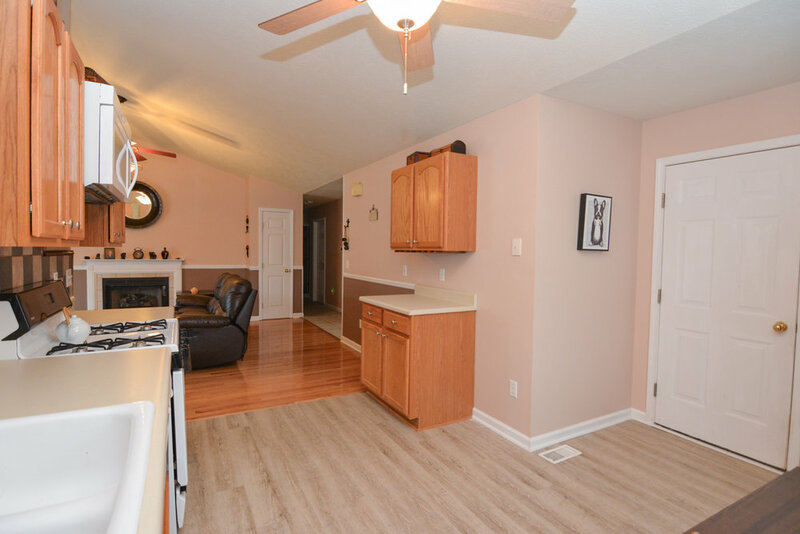 This beautiful ranch boasts stunning hardwood floors. 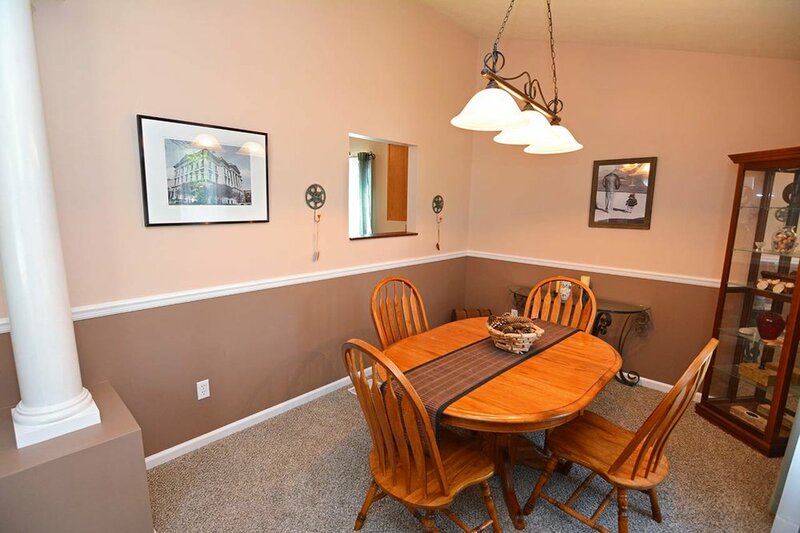 The open concept home features vaulted ceilings and a peek a boo window to the dining room. 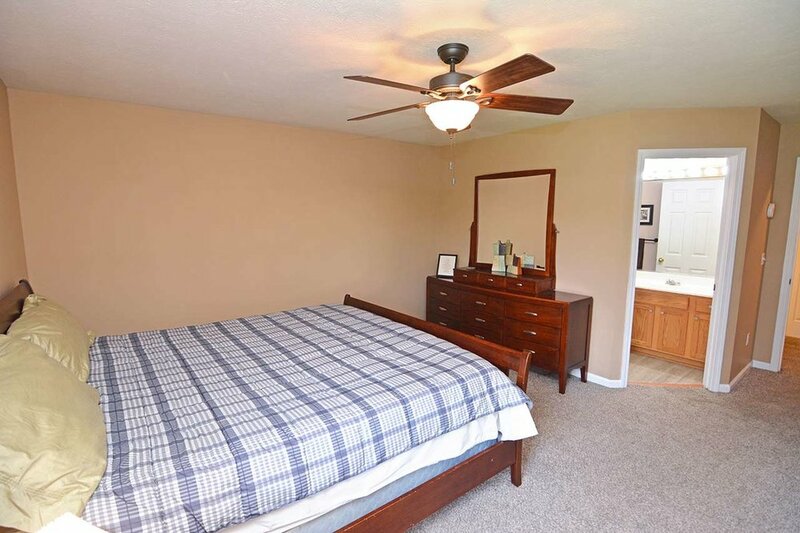 The master suite has a large walk in closet and master bath. The laundry is located on the main level for convenience. 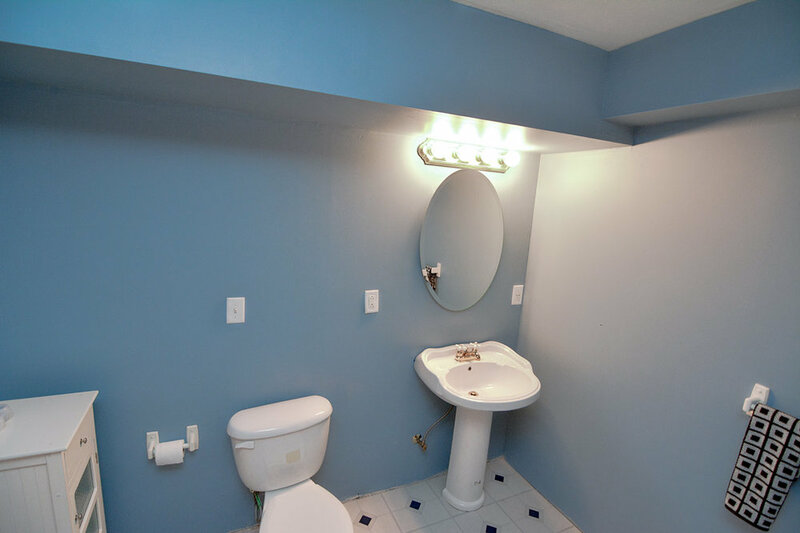 Full basement features another full bedroom and bath! 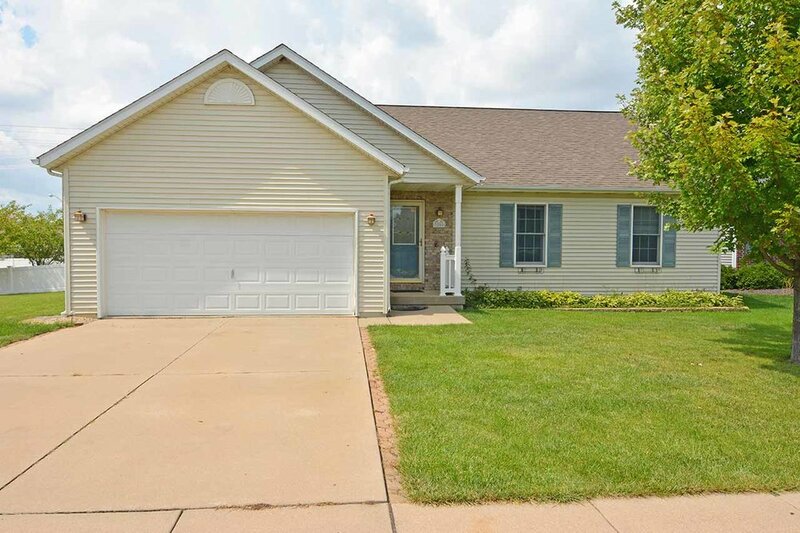 This home has so much space and is a great find in Bloomington!! Please set up an appointment today to see it.